What is temperature control exactly and what does it do for me? What Is Temperature Control And What Does It Do? 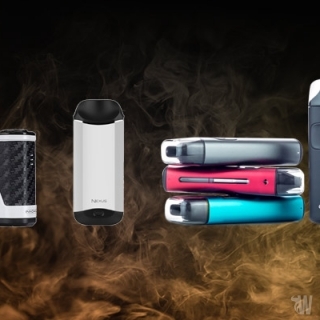 If you have been browsing the net looking for your first or next vaping device then chances are you heard about temperature control, Nickel coil heads and Titanium wire. 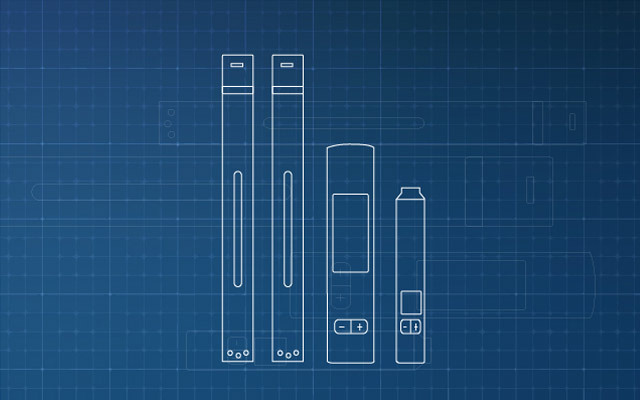 But what is temperature control and how does it affect the whole vaping process? 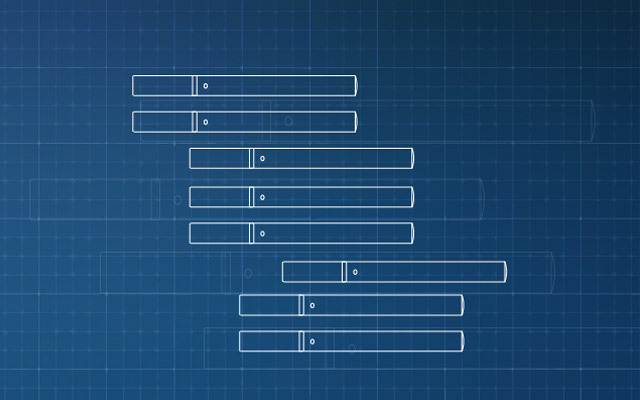 Well, stick with us for a few minutes and by the end of this article you'll know more about this feature and its pros and cons. 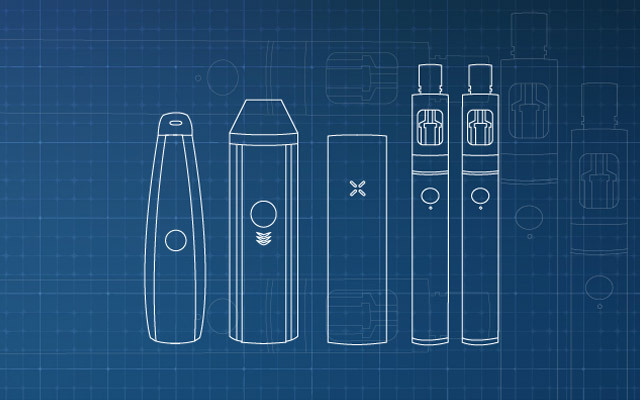 Not until a few months ago we only had variable voltage and variable wattage advanced personal vaporizers and these devices reached up to 200W and were able to produce massive amounts of vapor. 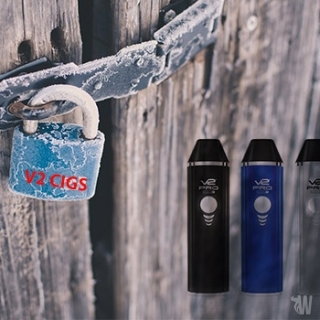 However, there was a problem with the vaping temperature as the wattage started to increase and users struggled with different issues from very hot vapor to constant dry hits. This is where a company called EVOLV came along and decided to implement a brand new feature in one of its boards that could 'read' the coil temperature and stop it from reaching a certain value. 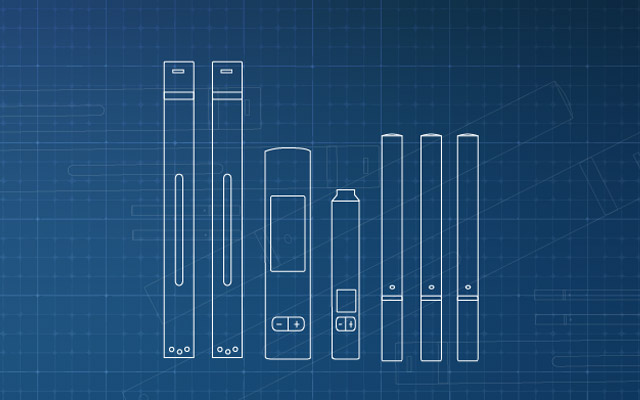 And EVOLV is not your regular company, but probably one of the most well-known innovators in the electronic field, their products having a massive impact on shaping the industry we know today. So, when they released their DNA 40 board, everyone was eager to find out how it works, and this still remains one of the most accurate temperature sensing devices on the market at the time. 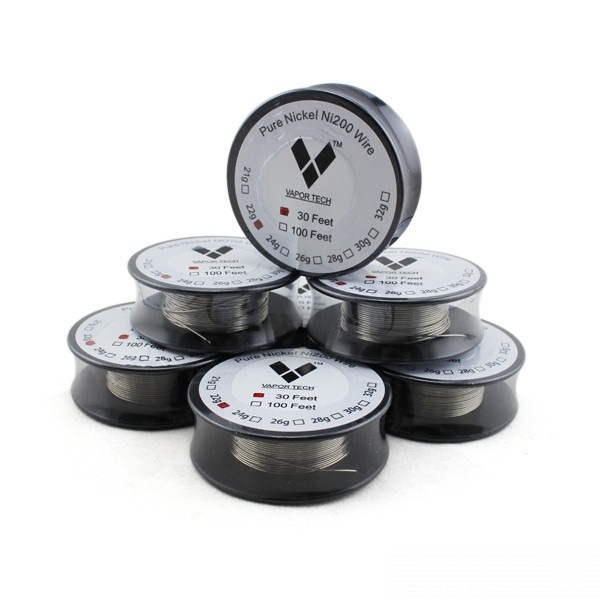 This thing with temperature control is that it doesn't work with regular Kanthal or Nichrome wire, as the majority of vaporizers on the market, but requires special coils made from either Nickel or Titanium. This is because these two materials have the unique property of showing different resistances at different temperatures and by reading the resistance, the device 'knows' exactly what temperature the coil is at any given moment in time. But in order to get the temperature control feature working properly the user needs to make sure that the initial resistance reading is made at room temperature. By accurately measuring the coil resistance in normal conditions, the device then can regulate the current passing through it and keep the temperature constant. This is why so many of these temperature control mods ask you each time you mount a different atty if the coil is new or old and if it needs to do a reading or not. 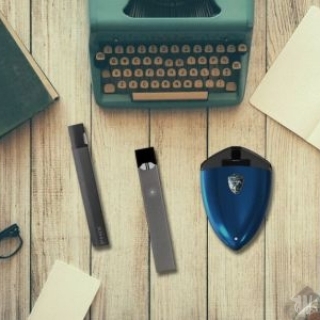 The value of the temperature can usually be set anywhere between 200 – 600 F and depending on the used wattage, the device can reach that vaping temperature faster or slower. 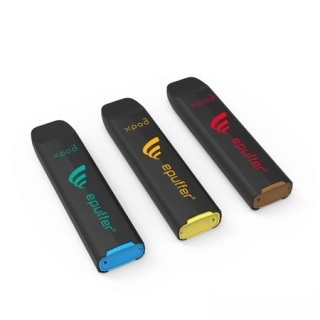 In any case, once the desired temperature has been reached, the device automatically decreases the wattage so that the value doesn't exceed the limit imposed by the user. 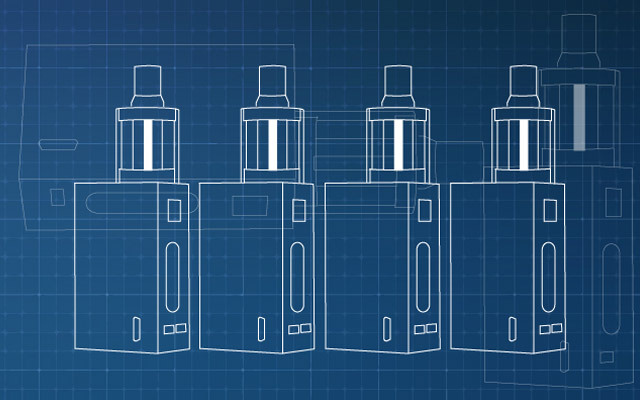 A temperature control mod can work with either a clearomizer tank that's fitted with Nickel or Titanium atomizer heads, or with a rebuildable atomizer or tank which has the resistances built from the same two materials. The main thing you need to be extra careful about is not using Ni or Ti coils in regular variable wattage mode. This is because there's no control over the temperature and after it reaches a certain value the materials might start producing small amounts of harmful gasses. This is not a problem with Kanthal or Nichrome but it is in the case of Nickel and Titanium. Besides being able to set a desired value for the vaping temperature (like 400F for instance) the other great thing about temperature control is that it prevents dry hits. As the cotton becomes dry and there's no more vapor being produced the coil reaches the set temperature much faster, however the board prevents the wicking from getting burnt. 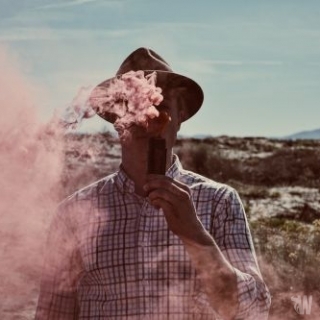 This has a massive positive impact on the whole vaping experience and users can produce massive amounts of vapor without the burning their lips or taking nasty dry hits. So the pros are: huge clouds at lower temperatures, fewer chances of dry hits, increased coil and wicking lifespan, and better battery life. 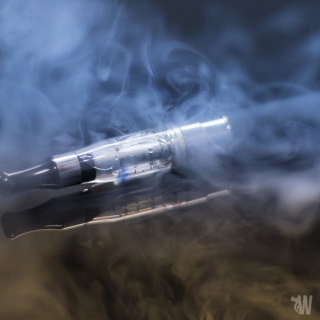 The cons are: it can only be used with certain types of materials, it's still not a 100% accurate feature, the device needs to read the coils every time you put a new atomizer on top, Nickel and Titanium can't be used in normal variable wattage mode because of their potentially hazardous effects.